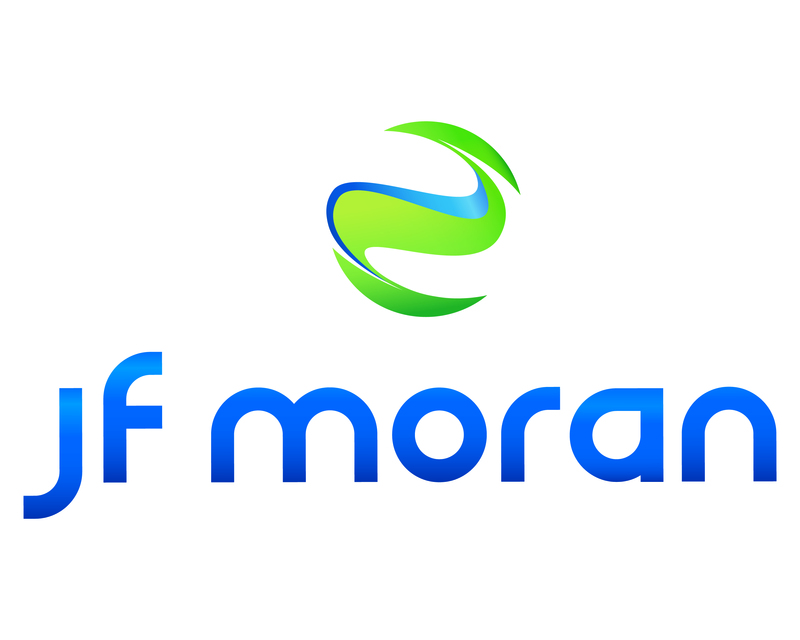 Thank you to JF Moran for providing our conference app! With your registration to the 2019 JAXPORT Logistics and Intermodal Conference, you’ll experience insightful panel discussions, engaging networking, and, for the first time, exclusive access to the official mobile app sponsored by JF Moran. - Score points and rule the conference leaderboard! - JF Moran is a worldwide logistics company, family owned and operating since 1937, and woman-owned designation last year. - Industry leader with family values committed to providing customized service to each client. - Long-standing relationship with clients allowing us to anticipate and adapt to their needs (i.e. tariffs, foreign trade zone, etc.). - Full-service logistics provider with a commitment to providing world-class service. Visit jfmoran.com to learn more.